The 1.75 cu.ft. 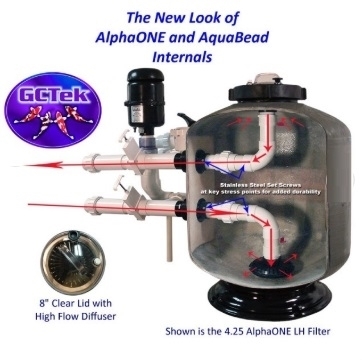 AquaBead or AlphaONE is a big workhorse in a small package. The 1.75 cu. 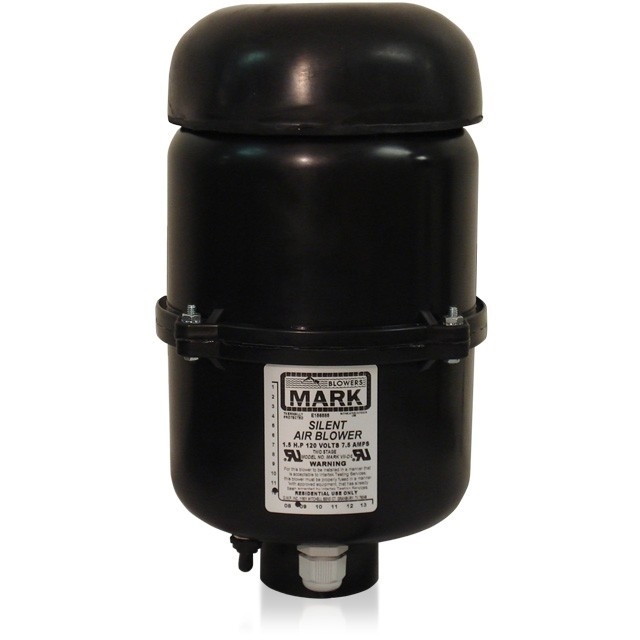 ft. model is rated for ponds up to 2500 gals. 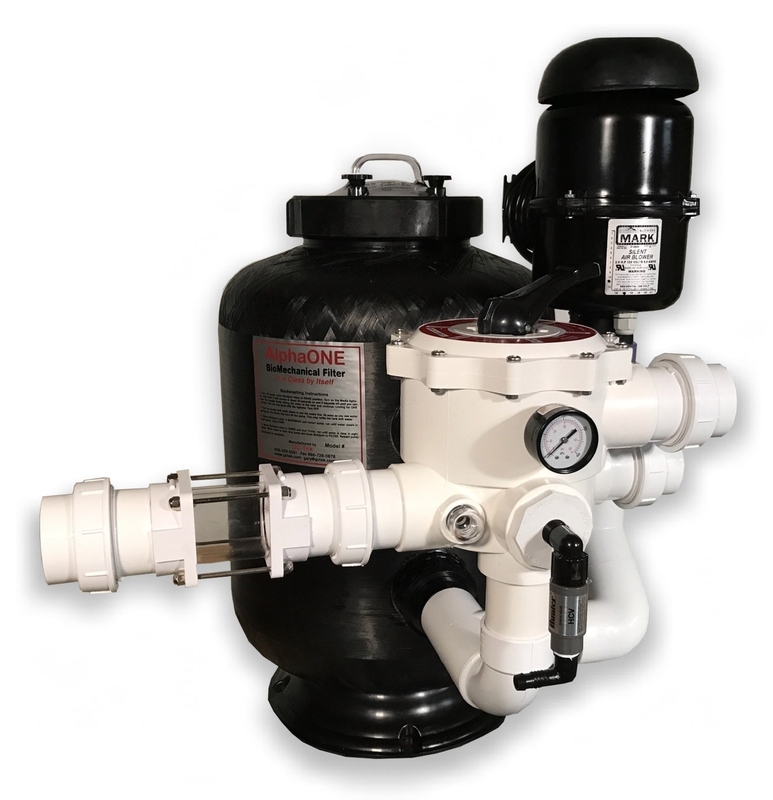 with flow rates not over 50 gpm for bio-mechanical filtration. The 1.75 can handle fish loads of 87.5 lbs. 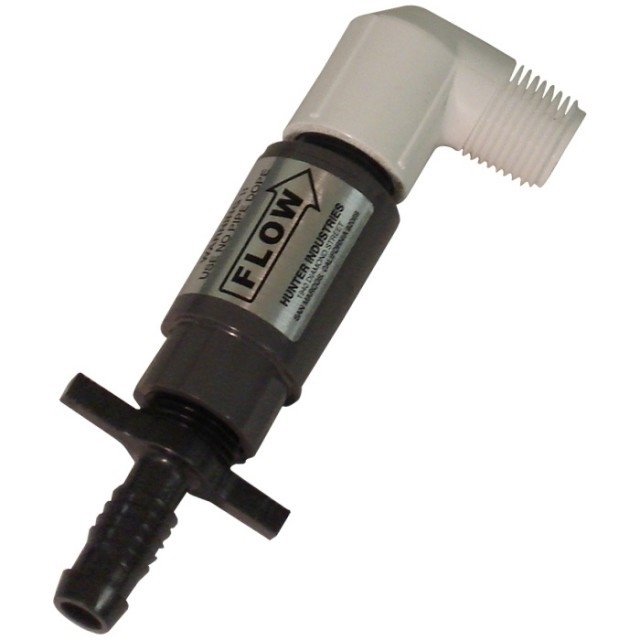 Comes complete with all 2" threaded fittings for maximum flow and all the "Bells and Whistles" of the larger units. Tank measures 19" X 30". AquaBead 1.75 1.75 2500 gallons (U.S.) 50 gpm 87.5 lbs. 19" x 31"